Results for the portfolio category Open Source. 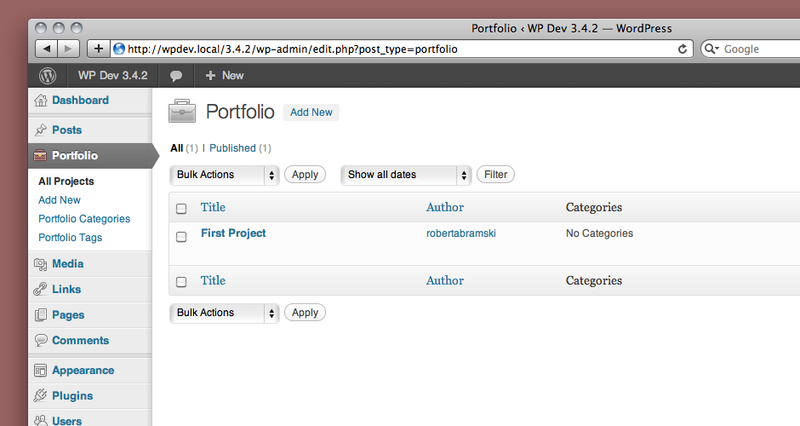 A plugin that showcases, tags and categorizes portfolio projects. 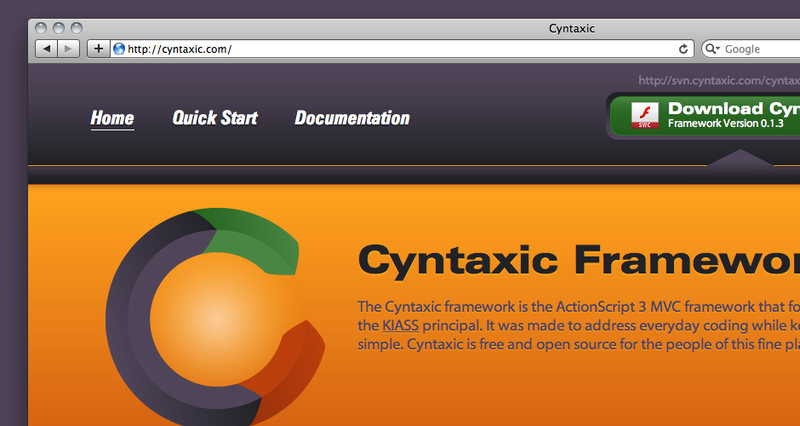 An MVC ActionScript framework for the programming middle class. 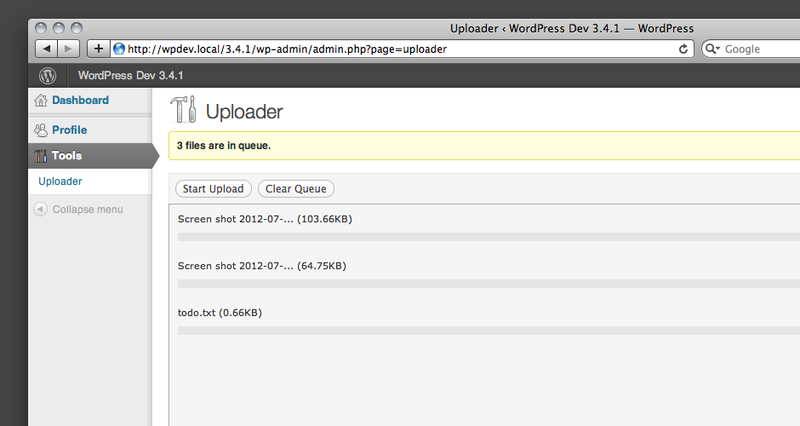 A plugin that creates an Uploader role for file uploading.